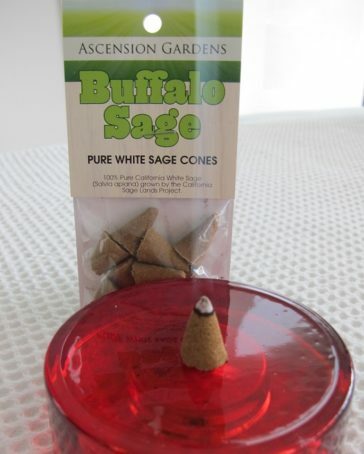 A pleasant uplifting yet calming pure white Californian sage. A pleasant uplifting yet calming pure white Californian sage. Perfect for ceremony, prayers, cleansing your home and office, clearing your aura and preparing for meditation. 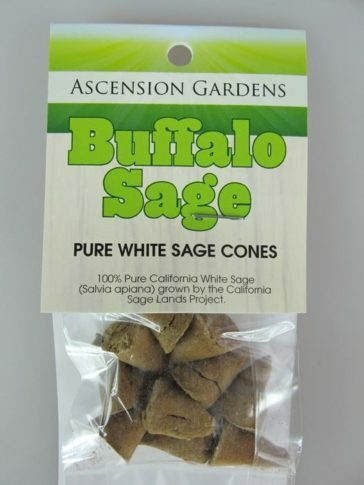 100% Pure California White Sage (Salvia apiana) grown by the California Sage Land Eternal Project.